ROBBY SLOWIK headlines the legendary Zanies! Only 3 nights left (Mon - Wed). 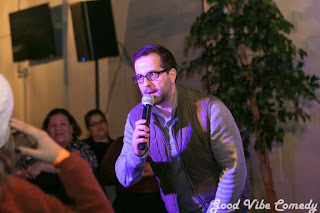 Besides touring clubs nationwide, Robby has performed stand-up on Conan & written for multiple shows including Jon Stewart, HBO, IFC, MTV, and Comedy Central. Get your tickets now for this rare chance to see Robby Slowik in Chicago. Hey Chicago - BIG NEWS - On Sunday march 17th - come out and support your city's favorite local comedians! They will be performing their best material in hopes of taking their careers to the next level. 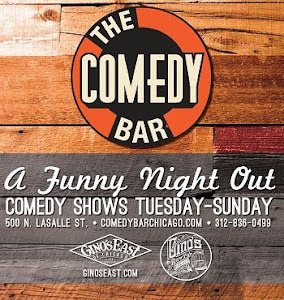 TWENTY of the funniest Chicago comedians in the city, on one stage, for one epic show! 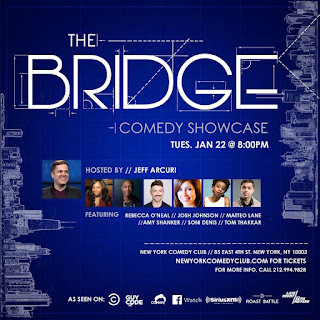 Hosted by Kellye Howard, who was one of the winners of last year's Chicago showcase. Kellye received the Ultimate Comedy Experience in NYC, so she knows how big this opportunity is... and she is spreading the word! Get your tickets before they sell out! 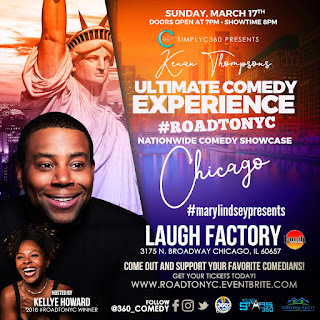 There‘s a showcase for kids ages 8-18 at the Laugh Factory Chicago on Saturday March 16. Spread the word! It all takes place at the world famous Laugh Factory Chicago comedy club. Chicago’s own Team Us Comedy is set to release their debut stand up comedy album, Friends with 401(K) Benefits this March on iTunes. The inaugural album stars the three comics of Team Us Comedy, Vik Pandya, Tyler Fowler, and Meg Indurti. One-hour in length, the album is an amalgamation of their three unique voices, with each comic sharing stories of their dating blunders, growing up with nontraditional parents, and finding their voice in the age of tech, Tinder, and Trump. Watch the trailer for album above and it's now available for pre-order on iTunes. Learn more about upcoming shows and purchase tickets from Team Us Comedy. We are primarily a comedy promotion website... and so we were slightly conflicted about posting on the Jussie Smollett situation. 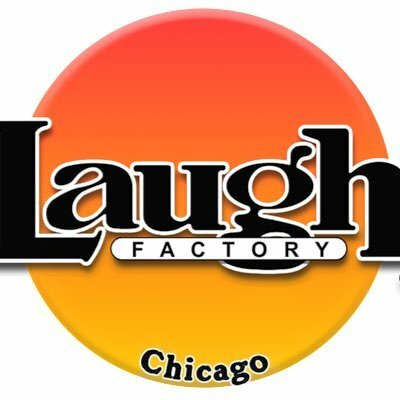 But so MANY Chicago comedians were dubious about it - and said as much regarding the whole ordeal on social media, we felt it might be relevant. A lot of comics referenced this video of Jussie on stage after the "attack" where he compared himself to Tupac Shakur - check it out & judge for yourself how sincere/organic it feels to you. You may know me. You may not. Or you may be asking “Why the hell should I read an article by Anthony Bonazzo? Who’s he?” That may be precisely why you should. I'm a comedian. I’ve been around a microphone for a long time. I work hard & I love the Chicago comedy scene but I'm not out every single night performing comedy in the conventional sense. I am also not a new comic who’s only been doing this for three months, trying to give you unsolicited advice on performing stand-up. I just like to try and help people if I can. That's really it in a nutshell. Helping people is actually my full time job during the day as a Personal Trainer. Maybe you’ll let this digest, or maybe you’ll pass it off. Either way my intention is for it to be helpful. So the stupidest government shutdown in american history continues which could lead to millions of evictions and thousands of TSA agents calling out sick. - So... We will choose to fall down a rabbit hole of black budgets and secret space programs (see Monday's post) which allegedly burns through trillions of untraceable tax dollars - because well, why the hell not? Just found out about this - so if you're in Chicago it's a bit late - but if you're in NYC - CHECK IT OUT. 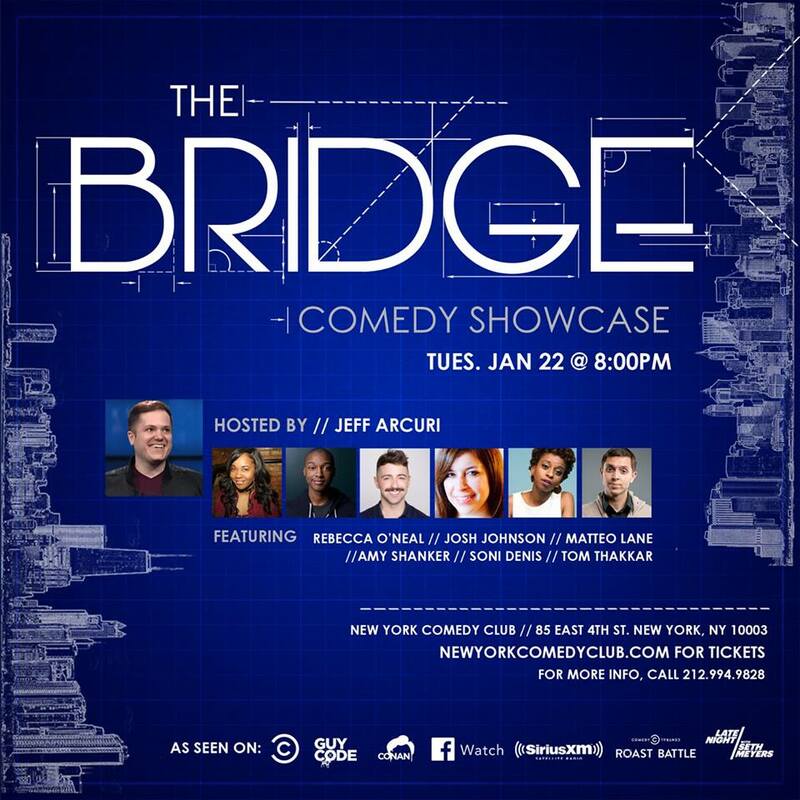 A bunch of former Chicago monsters who now live in New York City come together for a night of top notch stand-up. Some of the biggest names that got their start in Chicago - will be in this insane showcase, with a few NYC surprise guest drop ins. It all takes place at the iconic New York Comedy Club (east Village location) If you're a fan of comedy and you are in NYC - you should be there.